The region’s animal pounds are an absolute disgrace and must be replaced as a matter of urgency, the councillor in charge of them declared yesterday. Cr Tony Williams, who chairs Rockhampton Regional Council’s Health and Regulatory Services Committee, wants to see a single regional pound to replace those in Rockhampton, Yeppoon and Gracemere. He said the Rockhampton pound had been declared inadequate by the old City Council because of its capacity, location and design, and he was disappointed that plans to update facilities for the region’s stray dogs and cats had been delayed by budget restrictions. “The Rockhampton pound is in a disgraceful state and we urgently need a much better facility as it floods regularly,” he said. Cr Williams said Gracemere’s pound was also poor and although Yeppoon’s was the best of the three, he wants his council colleagues to take an official tour to see for themselves why there is such a desperate need to invest in a modern facility to service the region. He’s asked council officers to prepare a report on possible options, locations and projected costs. Cr Tony Williams, who has campaigned for years for a state-of-the-art replacement for the city’s run-down and flood-prone pound, says it has been a long and frustrating process. He’d like to shut the “disgraceful” Quay Street pound as quickly as possible and hopes now a site in Werribee Street has been chosen, and funding for a $1.25 million regional pound set aside, that there are no more hitches in the drawn-out saga. Councillors are due to be updated today on progress towards a final design of the new pound which will have a much larger capacity. “It’s been difficult finding a flood-free location which we own but this site is good. It’s on an industrial estate and as the animals will be indoors, I don’t anticipate any objections from the neighbours,” said Cr Williams, who chairs the council’s health committee. (Compliance officer Chris Phillips) admitted just 11% of cats survive a spell at the pound and during April only seven of the hundreds of animals taken to the pound were rehoused by the council. (This is) a genuine issue in our community. The pound needs to be totally rebuilt - and at a new site. "... Rockhampton’s pound has come under fire at a national conference on the Gold Coast. Its animal management practices were widely criticised as one of the worst examples nationally at the Getting to Zero conference last week. The 250-strong audience heard the facility had "no emphasis on saving lives... no emphasis on disease prevention" and slammed it for using adoption as a "secondary" option over euthanasia." ... Health and Compliance Committee chairman, Councillor Ellen Smith said… the council's practices weren't uncommon. She said six out of nine "larger" councils in Queensland of a similar size to RRC used outside adoption agencies in place of an internal facility. RSPCA Queensland CEO Mark Townend has unleashed on the Rockhampton Regional Council for jumping too fast to euthanise stray animals.Mr Townend said Rockhampton was one of only a handful of councils left in the state that did not run an adoption program through the pound. As the pound offers no rehoming program whatsoever, the responsibility to save the lives of pets falls entirely on the shoulders of unpaid, local volunteer animal charities. As the pets coming out of the pound were so often sick with parvo and other pound-acquired disease, the cost of caring for these healthy-pets-made-sick far outweighed the money these charities could pull in, in donations or adoption fees. It will come as no surprise to hear that the charities soon went broke. Caring for the forgotten comes at a cost as Capricorn Animal Aid (CAA) announces they are unable to take on any more animals due to financial struggles. The organisation ran into similar problems in June this year. The suspension of services comes in the same week as RSPCA Queensland CEO Mark Townend's condemnation of Rockhampton Regional Council for not hosting an in-house adoption program. Mr Townend was critical of the council's practices, and raised concerns over their reliance on CAA for adoption processes, stating the charity could be "overloaded". "We have considered an in-house re-homing program in the past but our current pound facility really doesn't lend itself to that very well." The Mayor also continued to defend her Council's right to kill, rather than adopt out pets. You'll never guess what the problems STILL are at the pound? Since 2009 the community has waited for a new facility for the needy pets in their community. Literally eight years has passed and there is still no adoptions from the pound. 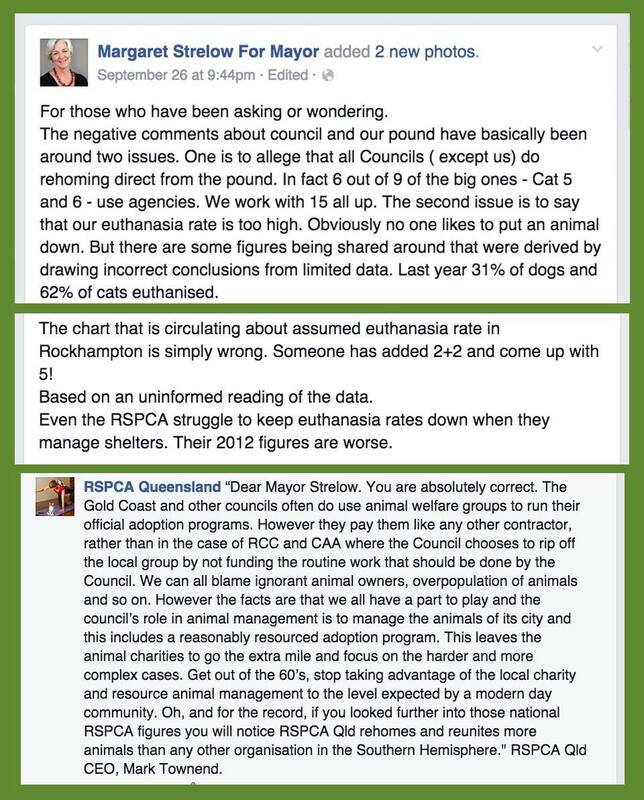 Death and suffering is the only outcome offered by the Rockhampton City Council, to the needy pets of its community. Eight years of sickness, suffering and death. What a disgusting legacy. How many more Rockhampton? How much longer will you continue to accept and fund this cruel, sick facility as your local pound? 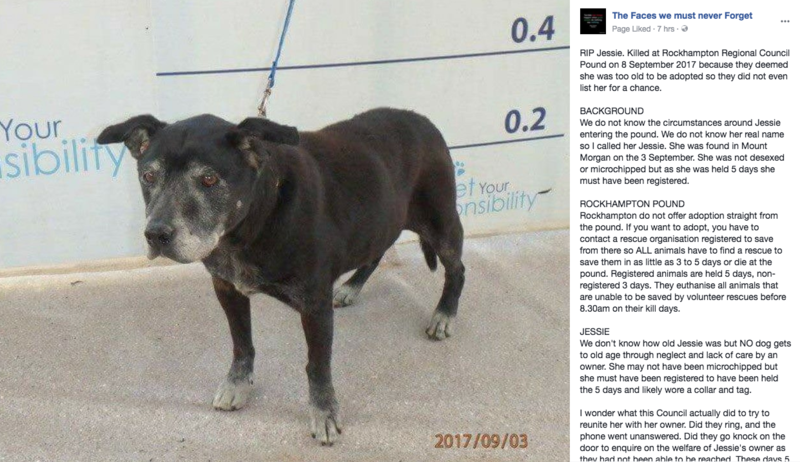 It is called Rockhampton Animal Pound, but to the thousands of dogs and cats that go through its doors each year, it is the equivalent of a slaughterhouse… An insider said dogs and cats got 72 hours on death row and were reprieved only if they were claimed. Cr Mather was told the details could not be made public because the information might compromise future tender negotiations with the companies which destroy thousands of dogs and cats each year at the pound. She was also told it would take too much time for officers to retrieve the information from records. The real issue is organisations like CAA have been cut adrift from the local government and out of necessity have had to take the lead in what primarily should remain council's responsibility… I am appalled to learn through the media that we vie for the title as the cruellest council in Queensland. 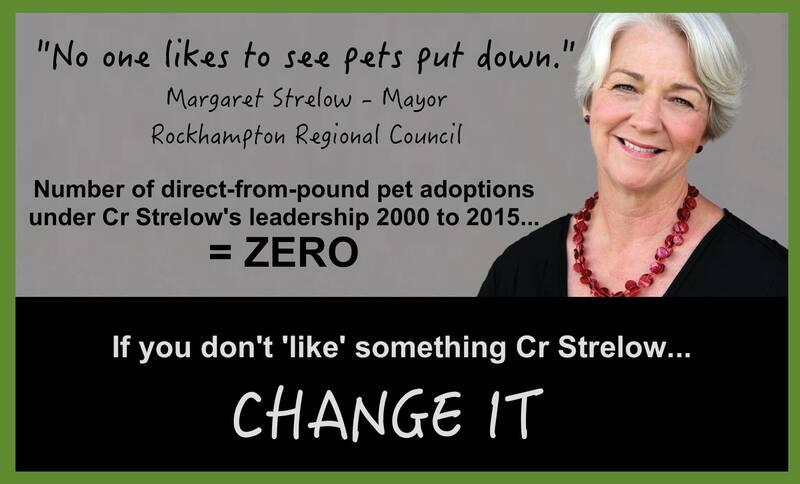 At yesterday’s Rockhampton Regional Council meeting, Mayor Margaret Strelow asked Capricorn Animal Aid to disclose any links it had to the pet rescue Facebook page Pound Reform Alliance Australia or to the Michael McMillan mayoral campaign. 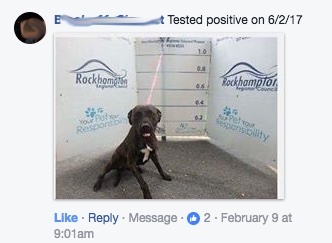 "The reality is people won't take animals from your pound because of the cross-contamination and disease," RSPCA Qld's manager of shelter operations George Costi said. "The sad thing is for puppies and kittens, they deserve better than that. Everyone in Queensland is better than that. 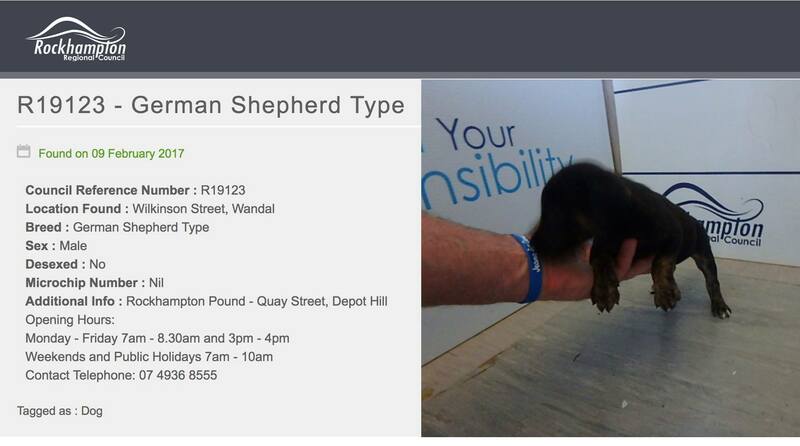 "You are setting up the animals to fail now by sending them into (Rockhampton pound) facilities." 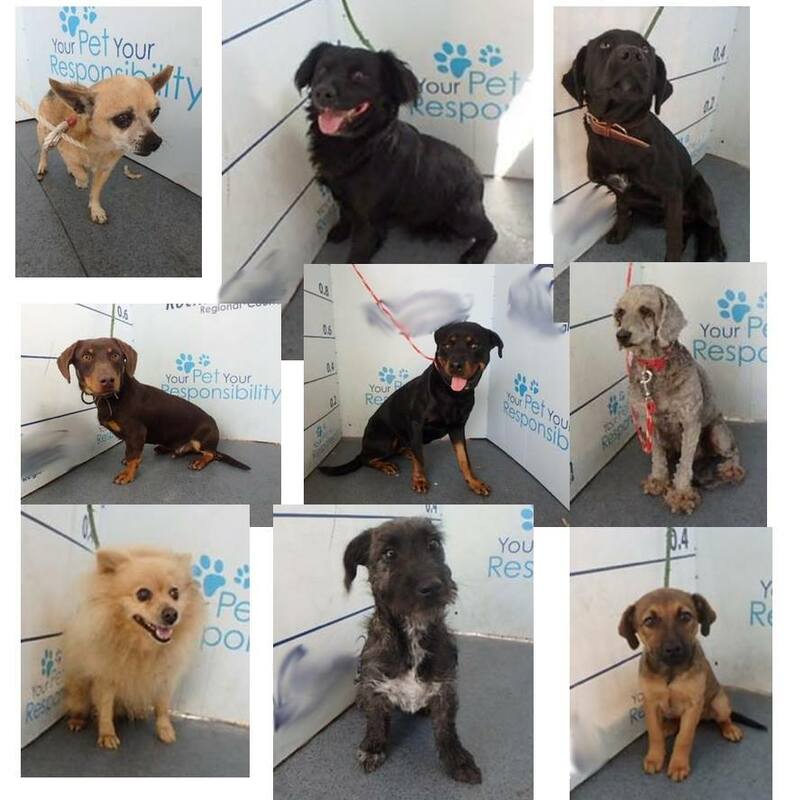 Social media lit up in fury after the puppies were euthanised by the pound on Tuesday despite frantic attempts from rescue groups to save them. 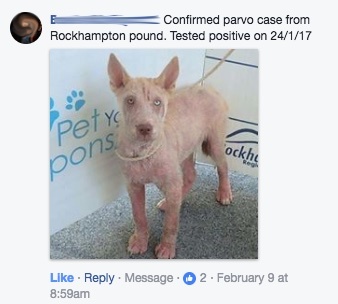 The sick dogs were euthanised because they had parvovirus, a deadly illness that Cr Strelow admitted they probably picked up at the pound. 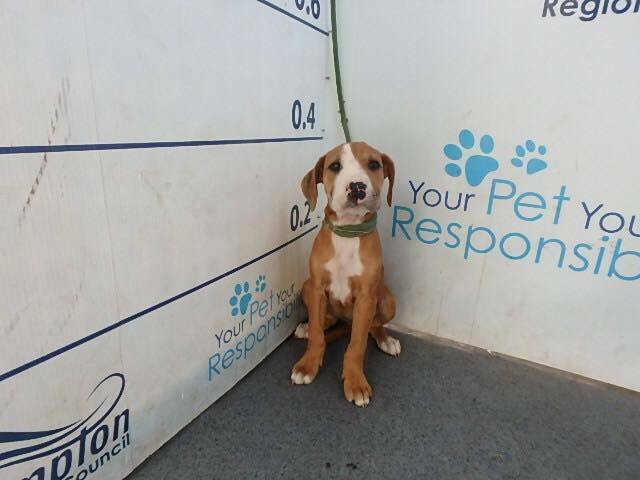 CAA is struggling… and since the New Year, has paid more than $7000 in parvo treatments. As a result… Ms Kilpatrick said they were no longer able to treat puppies with parvo. "Capricorn Animal Aid do good work in the Rockhampton and Livingstone regions and they run a substantial operation... 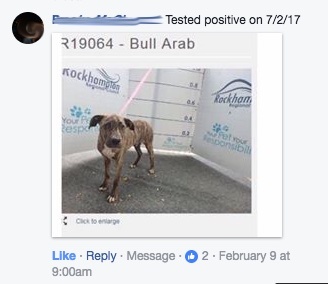 They advised us in April that they had spent a total of $7325.30 on parvo treatment for animals from our pound during the three months up to mid-March," she said. "... We're building this $1.6m pound and really I would rather spend that on roads and other things we need. We really shouldn't have to spend mega-dollars on pounds."